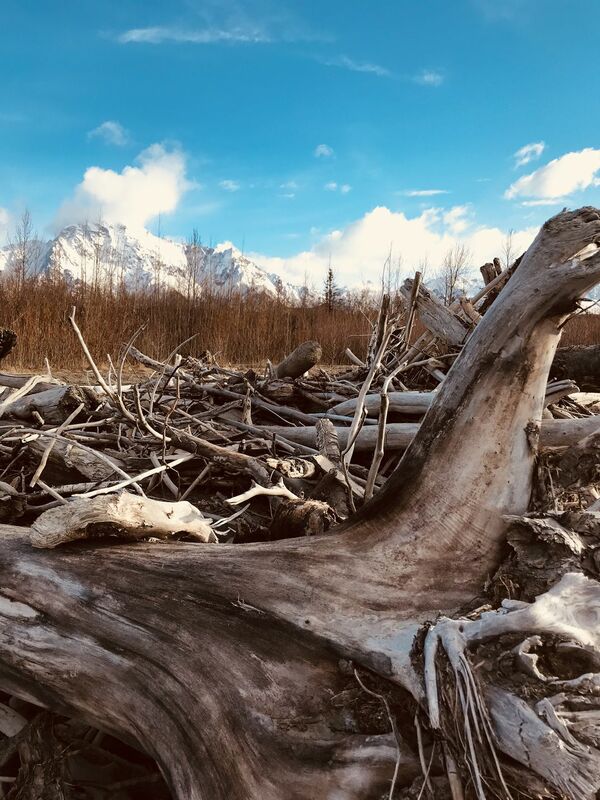 During a hike near the Knik River we stumbled across driftwood. This wood completely covered an entire area of the beach. 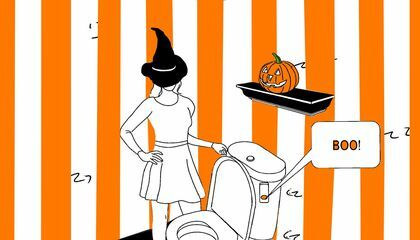 Date Uploaded: Oct. 3, 2018, 1:13 p.m.